Who Am I? 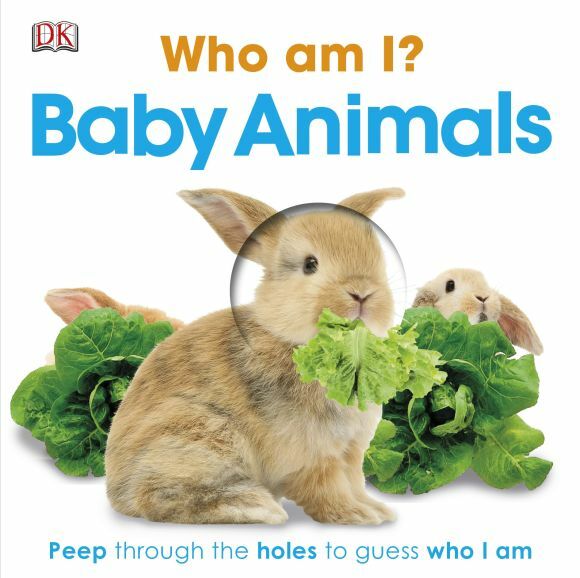 Baby Animals is packed with bold graphics and simple information, plus fun baby animal images - great for keeping your toddler engaged . Your child will love discovering who is hiding, as you read the clues together. Who likes to eat lettuce and lives in a hutch? A bunny rabbit, of course.